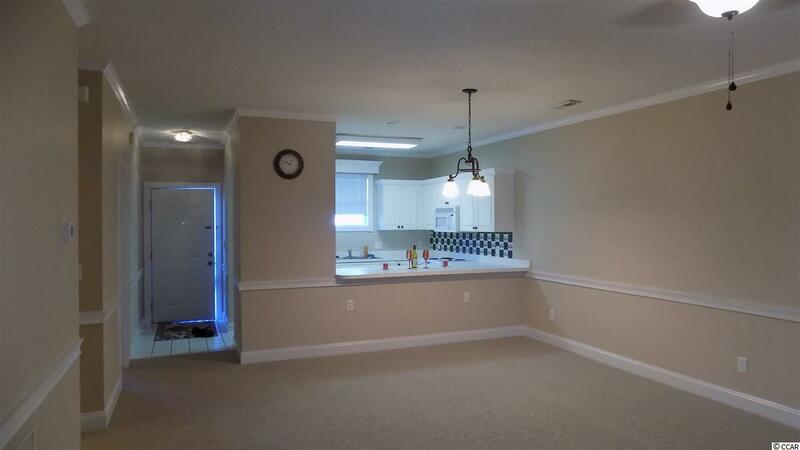 LOOKING FOR THAT PERFECT CONDO WITH ALL THE AMENITIES? 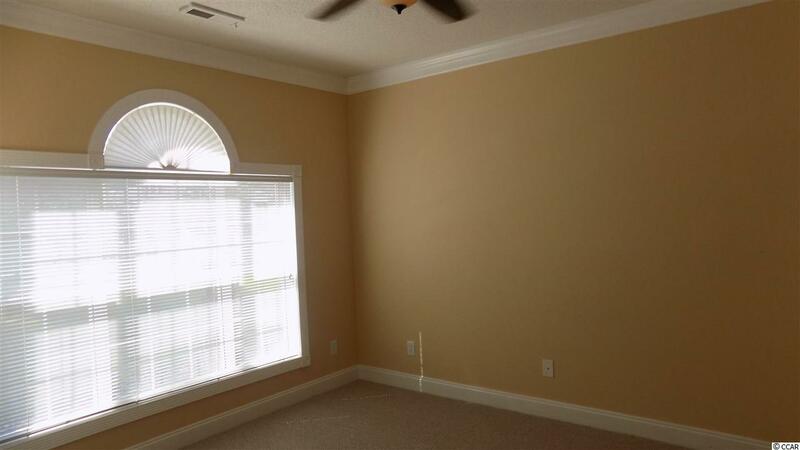 THIS EASY-ACCESS, TWO BEDROOM, TWO BATH, GROUND FLOOR UNIT HAS A LOVELY SCREENED PORCH THAT FACES THE POOL. JUST COMPLETED RENOVATION INCLUDES NEW CARPET, PAINT, BATHROOM FIXTURES, AND HIGH EFFICIENCY HVAC SYSTEM WITH 10 YEAR WARRANTY! THE GARDENS AT CYPRESS BAY IS ADJACENT TO THE INTER-COASTAL WATERWAY AND A 5-10 MIN. 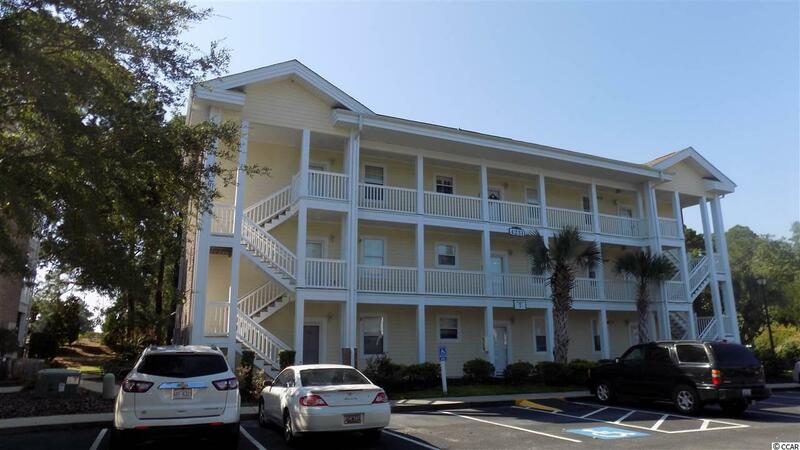 DRIVE TO THE BEACH, RESTAURANTS, GOLF, SHOPPING, AND ENTERTAINMENT, BUT IS TUCKED AWAY IN A QUIET LOCATION. PERFECT AS A BEACH GET AWAY OR RETIREMENT PARADISE. 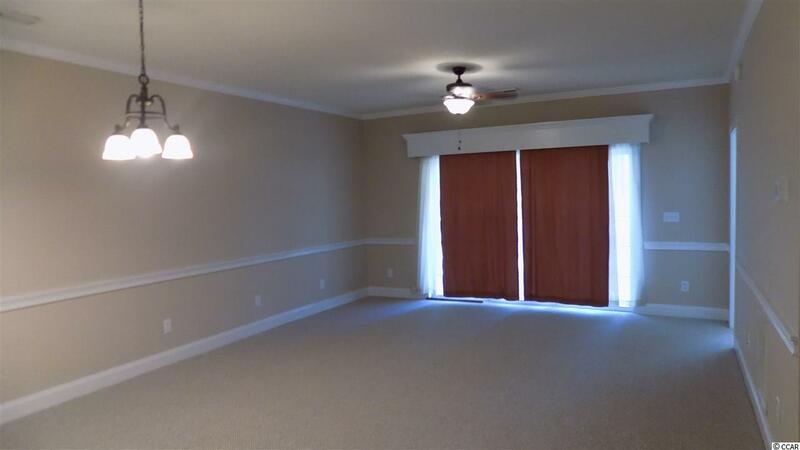 CALL TODAY TO SEE THIS BEAUTIFUL UNIT.